Sperway Homes is the number one choice for anyone looking for a builder of luxury homes or knockdown and rebuilds. The company has been a leader in the industry for the past 35+ years and has a faultless history as a custom home builder. Along with its unique, personalised service in the Pymble area from start to finish, the Pymble builders are skilled and expert. Once you call us for a free consultation, and tell us what you want, your consultant will create a concept drawing of your custom home and offer a personal tour of our display homes and projects. You can always meet your consultant to review and amend your design. While conditions apply, we have a ‘no repayments, no interest for 12 months’ plan, that’s why Sperway Homes is the right choice for you. Pymble, on Sydney’s Upper North Shore, some 16 kilometres north-west of Sydney’s CBD, is a great choice for your new home. 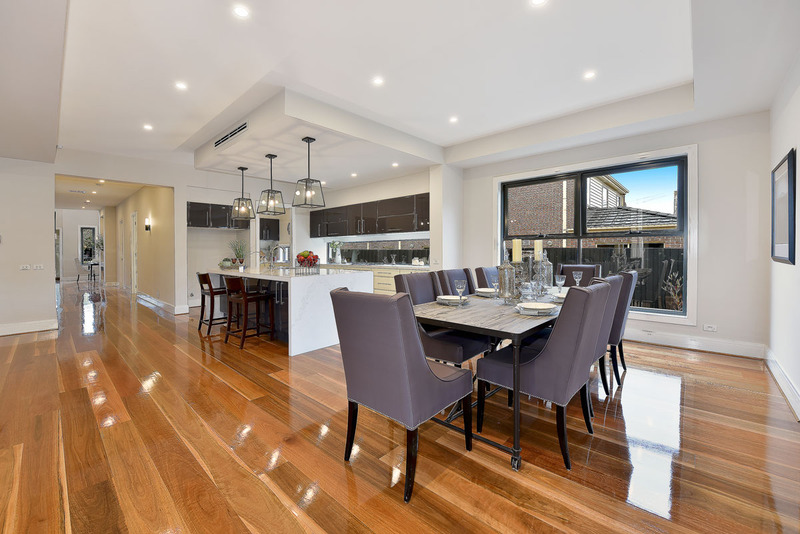 Many hopefuls searching for a builder to create their custom-built home in this lovely suburb choose the Pymble builders at Sperway Homes because of their impressive reputation. 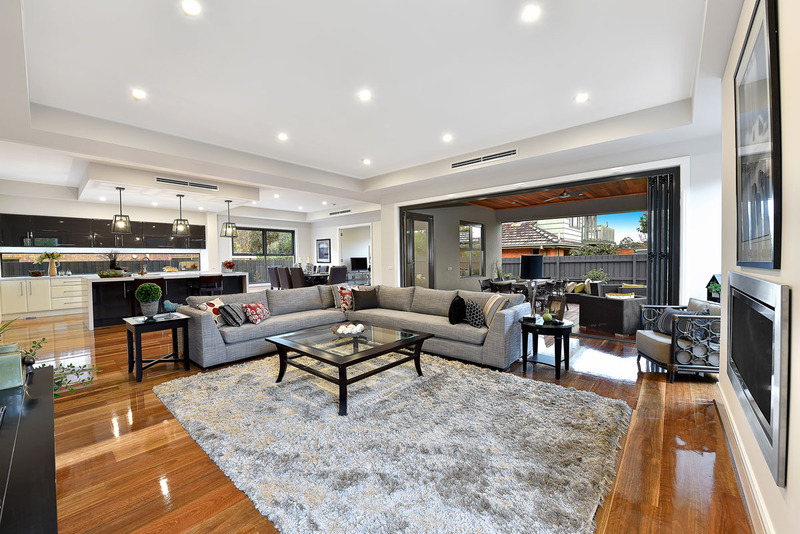 As a custom home builder in Pymble, Sperway is a trusted name and our builders are renowned for their quality workmanship and skill in creating luxury homes. The comfortable and stylish homes we build express the prestige and elegance that makes the suburb so special. Your custom built home will be based on creative designs and on-time, on budget builds. Pymble is an old, affluent, residential Sydney suburb with many historical buildings and houses, tree lined streets, parks and gardens, with pockets of commercial trade. If you own an older house in Pymble and it’s not heritage listed but is costing heaps on maintenance, you might be better off choosing a knockdown and rebuild. Many now decide to demolish their older homes and build a new luxury residence because it’s a sensible investment. It’s also a great opportunity to have the home you’ve always dreamed about. It can also be a less expensive option, rather than going to the trouble and cost of moving to a new location, especially if you love the suburb. Sperway Homes is expert at Pymble knockdown and rebuilds and our experienced crew is dedicated to making sure your knockdown rebuildis the best value for money. Your luxury home in Pymble begins with an idea, and to get your ideas to materialise all it takes is a free, no-obligation design consultation. Pymble is a lovely area for custom-built luxury and family friendly life, so choosing Sperway Homes guarantees you a worry-free, fast construction by our top team of Pymble buildingexperts. You won’t believe how quickly you will be living in the comfort of your luxury home if you let Sperway Homes Pymble do the job. We aim to provide all our clients with their dream home without the associated stress. We take care of all the details, and with our more than 35+ years of experience combined with a 10-year extended construction guarantee there’s every reason to choose Sperway Homes Pymble. Sperway Homes Pymble builders specialise in Chinese construction and with valued staff who not only speak Mandarin and Cantonese, they also have a respectful understanding of the culture and traditions. We know what special needs our Asian clients expect. We know, for example, what the lucky and unlucky colours and numbers are, and that our many Chinese clients want their homes built according to the principles of Feng Shui. Our Pymble builders know how to bring our Asian clients a truly beautiful and lucky home. To get the dream moving towards reality, call now for a free quote on your custom built home.